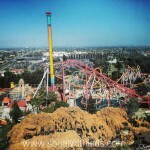 Knott’s Rocks Summer 2014 With Renovations and New Entertainment! 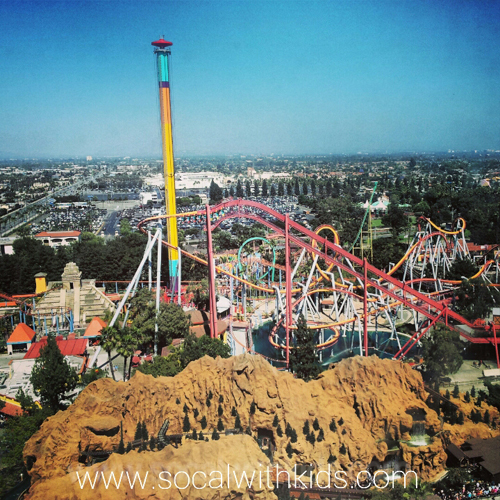 Knott’s rocks Summer 2014 with renovations to Camp Snoopy, the Calico Mine Co. Ride, and the Knott’s Hotel, PLUS they’ve added some new family entertainment! I’ve had the pleasure of seeing the updates first-hand on recent media trips to the Resort, and think all of the renovations and new shows are great! 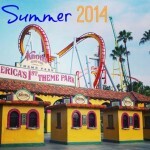 Here are some details of what to expect on a trip to Knott’s during Summer 2014. Camp Snoopy Celebrates the big 3-0! 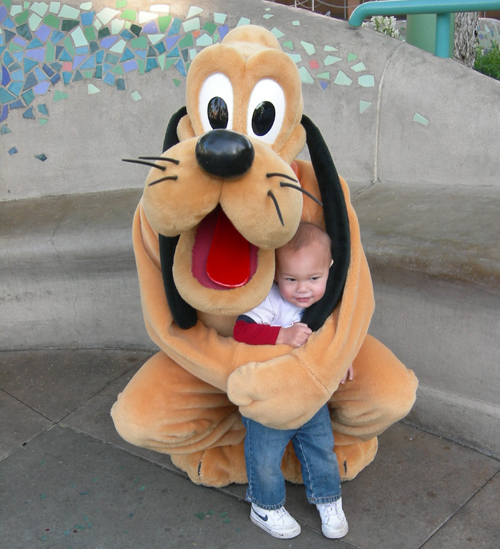 Camp Snoopy celebrates 30 years at Knott’s! 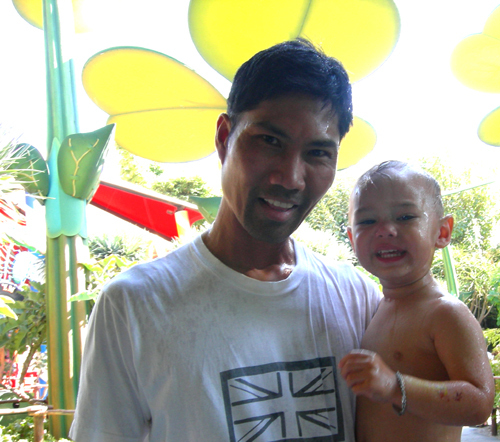 This area is one of our favorites, with the tall trees, beautiful stream, and fun rides for the little ones. 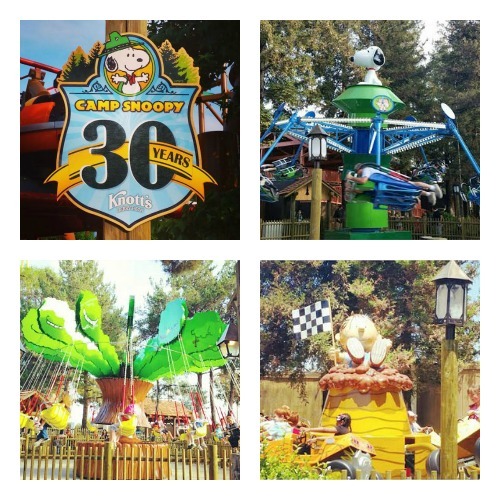 The renovations to this area compliment that which we already love about Camp Snoopy. This area has three new rides, Linus Launcher, Charlie Brown’s Kite Flyer, and Pig Pen’s Mud Buggies, all of which look really fun! 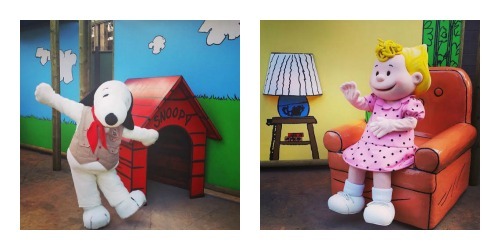 Camp Snoopy has a brand new, super neat Peanuts® Meet and Greet area. The individual character sections are really cute, and the waiting area is shaded. 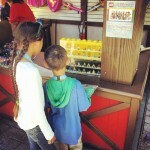 It’s a great addition to to Camp Snoopy! Also added to Camp Snoopy is a shaded rest area, with a small play area as well. 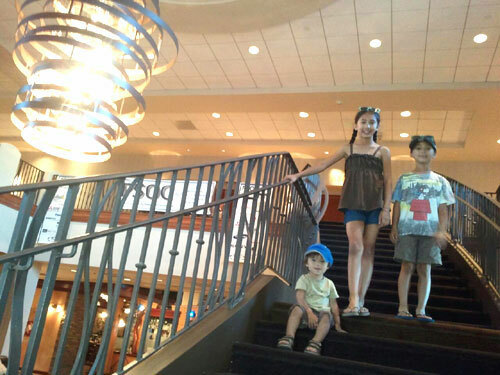 It’s a great place to sit and have a snack while overlooking Camp Snoopy. Here you’ll also find a large rock with Charlie Brown and Snoopy carved into it. So cute! 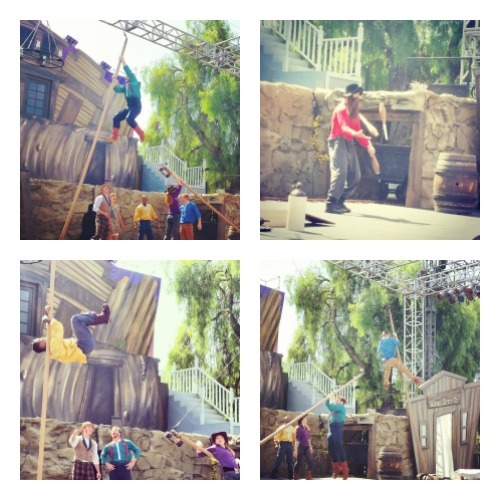 The Camp Snoopy Theatre has an all-new show for Summer 2014, Happy Campers! 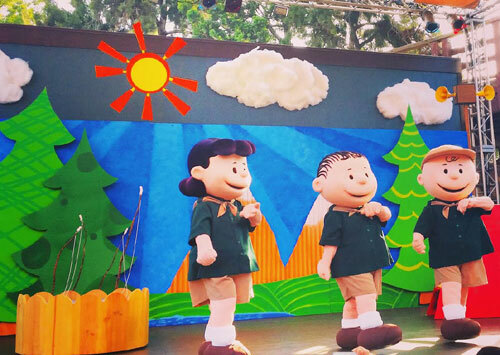 The show has some of your favorite Peanuts® characters, including Snoopy, Charlie Brown, Sally, and Linus, singing and dancing in an upbeat performance. 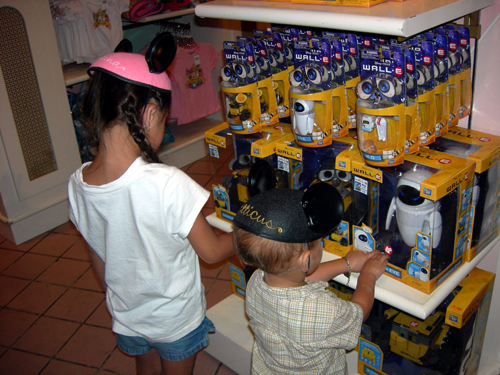 The show happens at select times each day, so be sure to check the Entertainment and Show Guide (available as you enter the Park) to fit it in your visit. 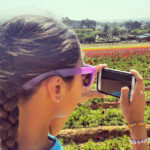 Here’s a super cute video showcasing the new, fresh, Camp Snoopy. I love that they show the three new rides. Chloe Noelle, the “KidCaster”, did a great job! Rockin’ New Ice Skating Show, Snoopy Unleashed! Snoopy Unleashed, an all-new ice skating show is being performed in the Charles M. Schulz Theatre, located in the Boardwalk are of Knott’s. 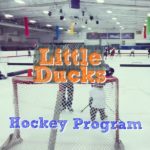 The skating is top notch, the costumes and set are great, and the music is upbeat and fun. It’s a great place to sit and cool off on a hot summer day. Just like the Happy Campers show, Snoopy Unleashed happens at select times, so check the schedule in advance to make sure you have the opportunity to see it. There are no performances of this show on Wednesdays, and it is set to run 6/14-8/24/14. 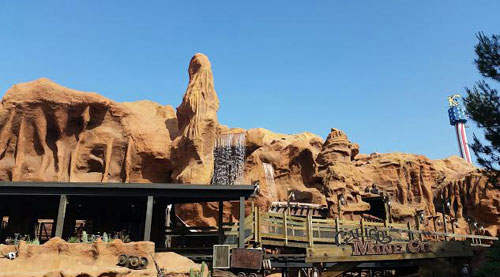 The Calico Mine Ride, located in the Ghost Town area of Knott’s, has been fully renovated is now reopened! It’s the same ride that park guests have loved since 1960, with new, even more realistic animatronic characters, different lighting and some other neat visual features. 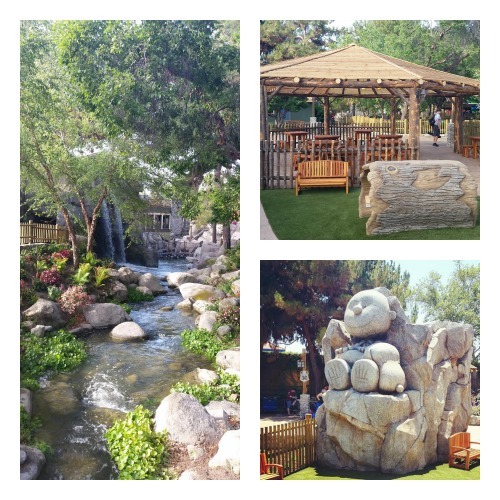 The renovations were made by Garner Holt Productions, the same company that renovated the Knott’s Log Ride in 2013. 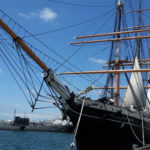 If you’ve never been, now would be a great time to check it out! A new high-energy acrobatic and juggling show called Boom Town is scheduled to be performed on the Calico Stage, in Ghost Town from 6/14-8/24/14. 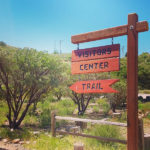 It’s a great one to check out before or after riding the Calico Mine Ride. As with the other shows, be sure to check the performance times in advance. This show does not run on Mondays or Tuesdays. The Knott’s Hotel has recently had lots of renovations as well. Upgrades have been made to the lobby, front desk, meeting and event spaces, and more. I’d never seen the inside of the hotel prior to the recent work, but love how it presently looks. 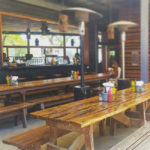 The interior is decorated in neutral tones with pops of color, and has a warm, comforting feel. 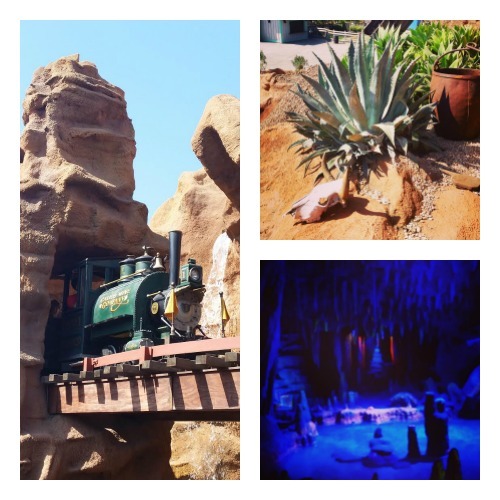 Aside from the recently renovated areas, Knott’s rocks Summer 2014 with all the usual family fun, including tons of rides, year-round shows like the Wild West Stunt Show, Mystery Lodge, and the Native American Dancer to name a few. 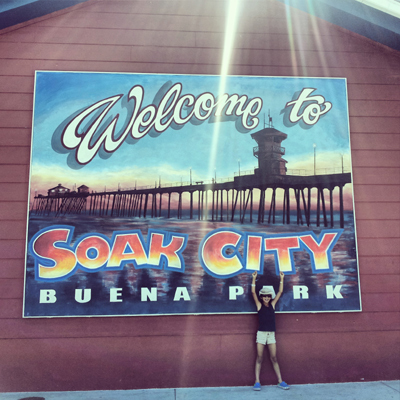 If you’re looking for a Splashing Good Time, Knott’s Soak City, their awesome Water Park, is located just across the street from the Amusement Park. 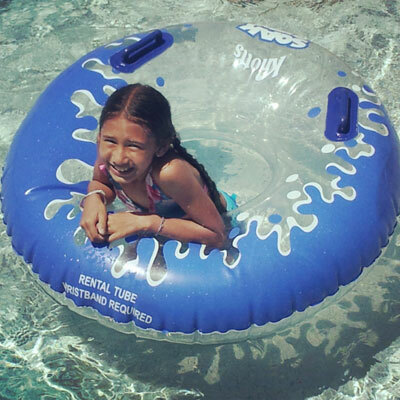 If you enjoy social media like we do, follow and use the hashtag #KnottsSummer. 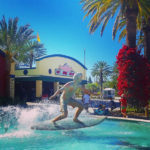 You can also have some fun participating in the Knott’s Best of Summer Contest, with a chance to win a return trip the theme park. Details can be found HERE. 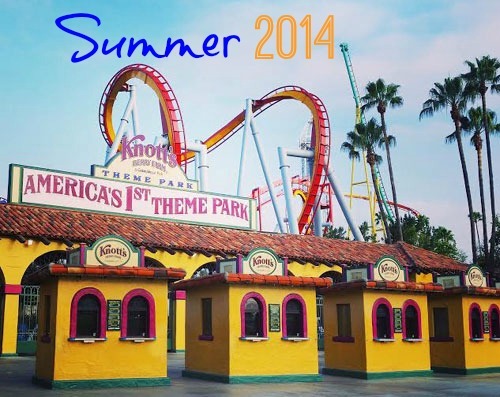 More information about how Knott’s rocks Summer 2014 can be found on their website. 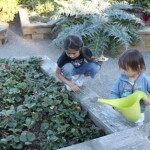 We plan to take the kids to see the renovations this summer as well. Perhaps we’ll see you there! 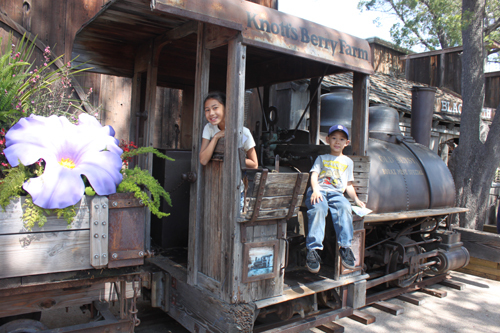 5 Things We Love About Knott’s Berry Bloom! 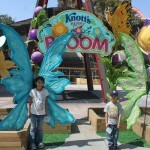 Knott’s Berry Bloom Is Springtastic! 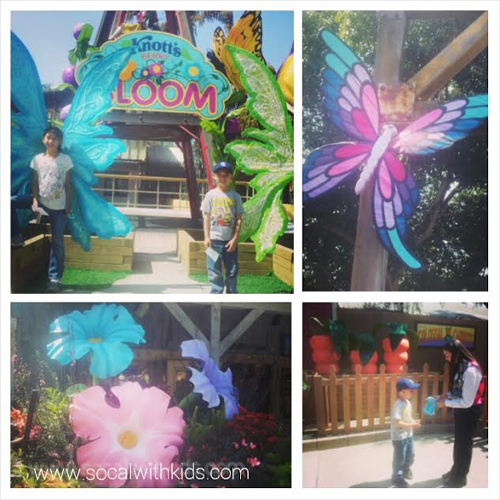 We loved going to Knott’s last year for Berry Bloom, their Springtime event, and are excited to be invited back to experience it again this year. When we went a year ago we were amazed at how the Park was transformed by the decor. Huge blooming flower decorations, and beautiful floral chalk drawings were found throughout Knott’s. 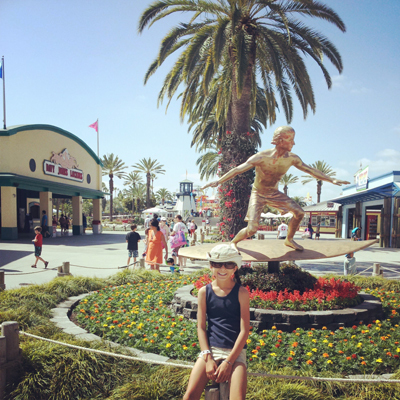 We visit lots of Southern California theme parks, but hadn’t experienced this level of Spring festivities elsewhere. 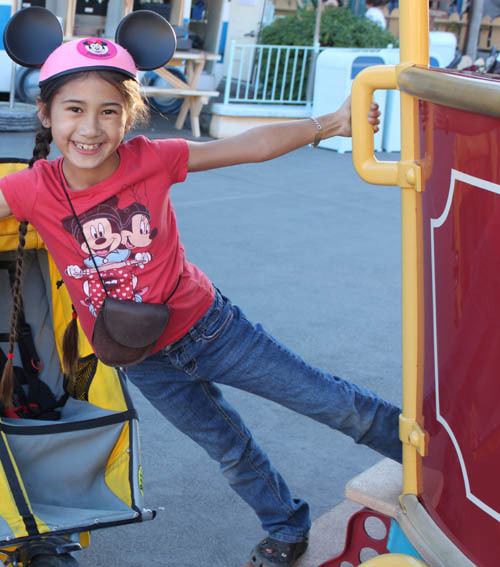 Create Favorite Family Fun Moments With A Pass To Knott’s! 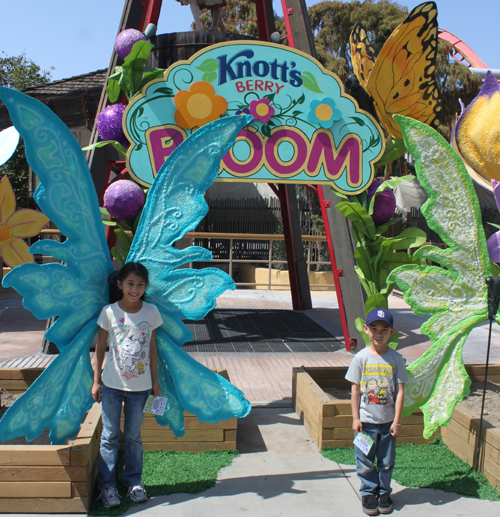 Knott’s decorates the Park from head to toe in the Spring for Knott’s Berry Bloom. We absolutely loved watching our kids go from station to station, getting their special event cards stamped, while looking for Snoopy. The decor was fun and colorful, and there were so many great opportunities for us to stop and take fun Springtime photos. Lots of memories made! 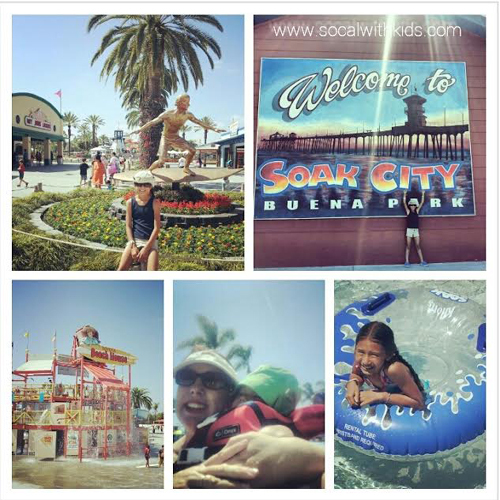 Just across the street from Knott’s Berry Farm is their water park, Knott’s Soak City OC. We loved relaxing down the Lazy River, and playing in the water. Seeing the joy on our daughter’s face as she rose up and down with the waves on Tidal Wave Bay was one of those moments I will never forget. 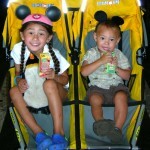 Our kids are still young, so we’re all about Cheer, Not Fear, at Halloween. 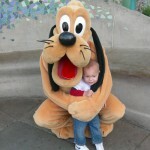 Camp Spooky is held in the Camp Snoopy area of Knott’s, which is perfect for the littles. Camp Spooky is decorated in fun seasonal decor, with ample opportunities for fun photos, and they set up treat stations for the kids to trick-or-treat in a safe and fun environment. Visiting Camp Spooky really got us in the Halloween spirit! 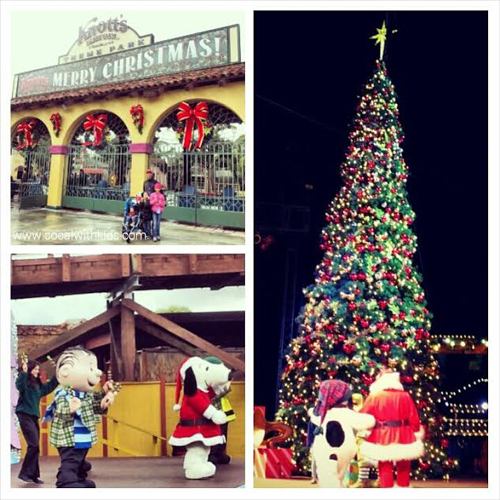 From the holiday music played overhead, to the festive decor, to Santa’s Cabin, many of our favorite family fun moments have been made during Knott’s Merry Farm! We’ve loved seeing Snoopy dressed up in his Santa outfit, taking a picture with Jolly St. Nick, and watching the incredible ice skating show. We’ve always left Merry Farm with that warm, Christmas spirit. We’ve celebrated two New Year’s Eves at Knott’s now, one in the daytime, and once we arrived in the evening, and stayed until Midnight! 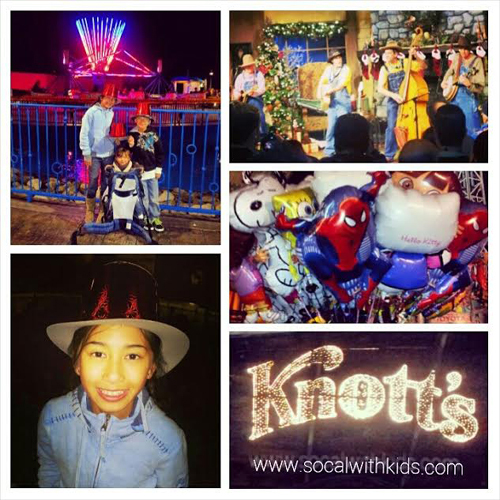 Knott’s NYE is family-friendly, and we’ve loved the party hats, live entertainment, and riding the rides at night. The fireworks were spectacular, lasting over 10 minutes this past New Year’s Eve! From the desserts to Mrs. Knotts’ melt in your mouth biscuits, Knott’s Berry Farm has delicious food! 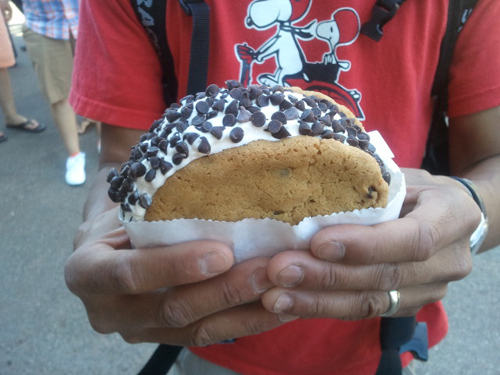 It’s very rare that we leave without buying a Cookiewich, and splitting it amongst the family. They’re our favorite, and very reasonably priced. 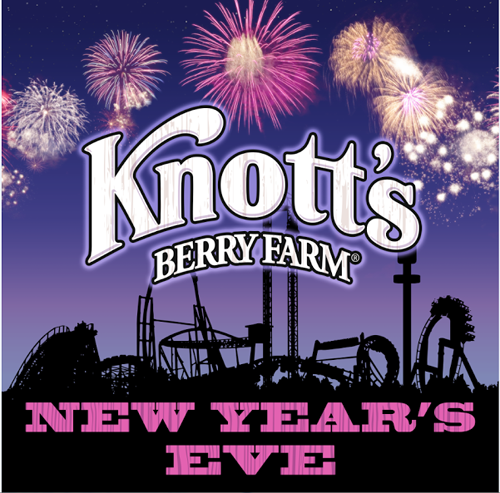 Ring In The New Year At Knott’s! It’s amazing that 2013 is already coming to an end. We’re excited to be invited to ring in the New Year at Knott’s Berry Farm! We had a wonderful time celebrating the last day of the year there last year, and look forward to doing so again. 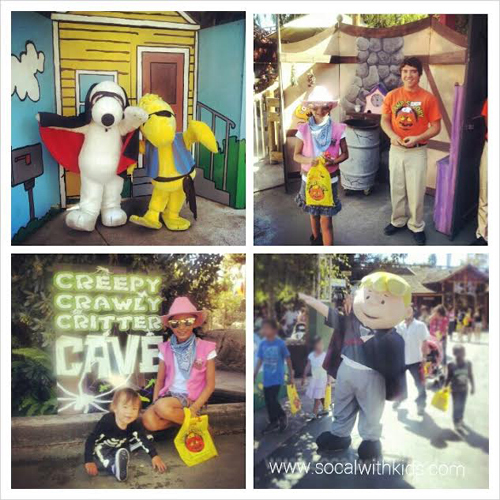 Camp Spooky Celebrates Halloween Cheer At Knott’s! 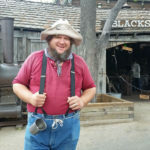 Disclosure: We’ve been invited by GigaSavvy to attend a media event at Knott’s Berry Farm to experience Camp Spooky, and share details with our readers. Our opinions are our own. Celebrate Halloween Cheer, Rather Than Fear! Camp Spooky is returning to the Camp Snoopy area of Knott’s Berry Farm, weekends in October! Knott’s is known for it’s history of family fun, and that’s just what they have in mind for Camp Spooky! 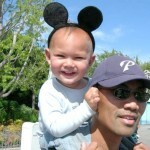 This daytime, non-scare Halloween celebration is focused on families with kids age 3-11. Best of all, the event is included with the theme park admission! Halloween Decor & Lots of Activities at Camp Spooky!